Sayadaw U Pandita was a prolific Buddhist teacher who had an exceptional influence on American Buddhism. 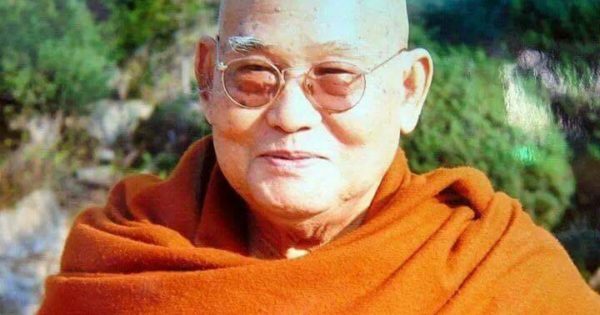 The modern Vipassana meditation teacher Sayadaw U Pandita has died, at the age of 94. A highly influential Theravada teacher, U Pandita was, at the time of his death, the abbot of Paṇḍitārāma Meditation Center in Yangon, Myanmar, which he founded in 1991. He had himself been trained by the famed Mahasi Sayadaw, and took over the Mahasi Meditation Center after Mahasi’s death in 1982. U Pandita’s influence in the West was strong with students and teachers alike, due in part to his time teaching at Insight Meditation Society in Barre, Massachusetts in 1984. 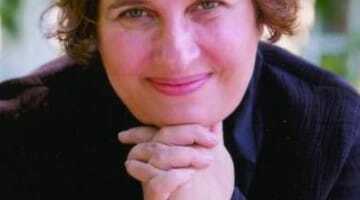 (Read IMS teacher Sharon Salzberg’s account of training with U Pandita.) The talks he gave there were later collected in the book In This Very Life: Liberation Teachings of the Buddha. He also authored several other writings, including the book The State of Mind Called Beautiful. 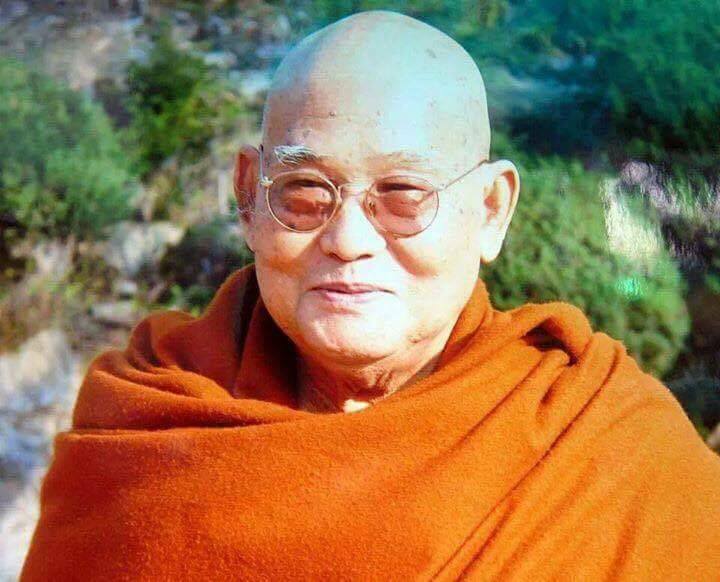 So many of us here are saddened to hear of Sayadaw U Pandita’s passing. He was such a powerful influence in all of our lives, urging us on to realize our highest aspirations. His great service to the Dhamma is inestimable. It feels like the passing of an era. We brought Sayadaw U Pandita to the Insight Meditation Society in 1984, to lead a three-month silent retreat. 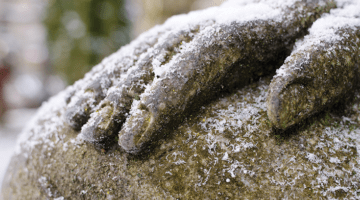 Joseph and I had never met him before but sat that retreat under his guidance. U Pandita Sayadaw turned out to be quite fierce and demanding. He also absolutely brought out my best effort, no holding back, and revitalized my meditation practice. I tell lots and lots of stories about things he said during that retreat. Every once in a while I think, “1984 was a long time ago!” But still they are important experiences! I can’t even find the words to describe how important he’s been for me. The following year, 1985, I went to Burma, again for three months, to practice intensive Loving-kindness meditation under U Pandita Sayadaw’s guidance. Once again my practice was transformed, and a whole new direction for my teaching was established. I can’t even find the words to describe how important he’s been for me. 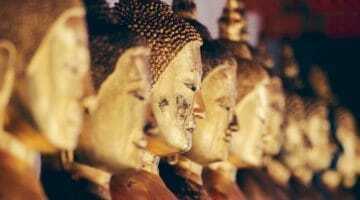 What Is Vipassana Meditation and How Do You Practice It?